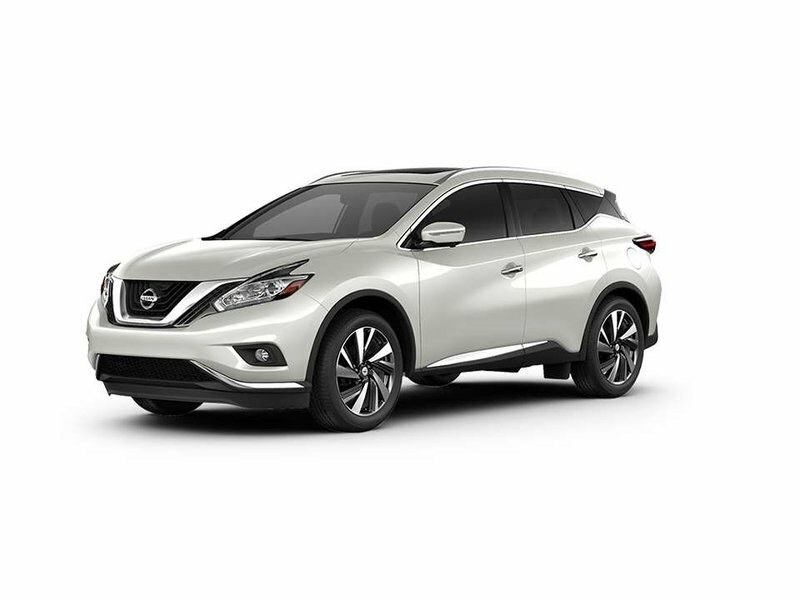 2018 Nissan Murano SL All-wheel Drive with Pearl White exterior and Black leather interior! 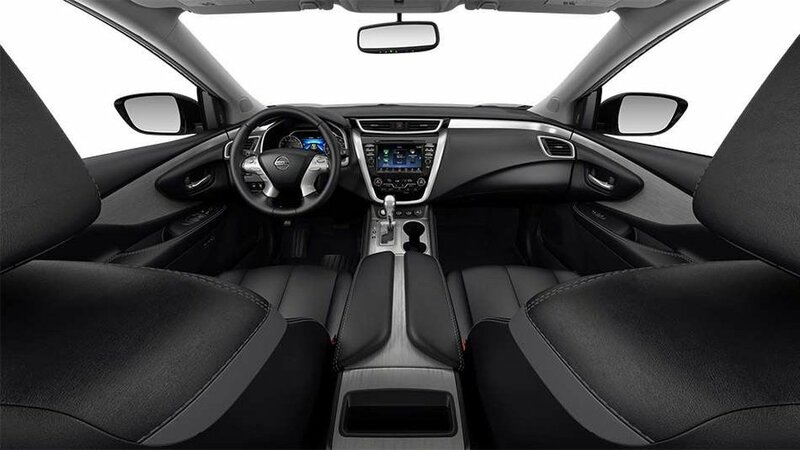 The SL model adds Blind Spot Warning, Rear Cross Traffic Alert, Around View Monitor, Bose Premium Audio System, Intelligent Cruise Control, Rear Heated Seats, Driver’s Seat and Outside Mirror Position Memory, and more! Call or email our sales team today to view!